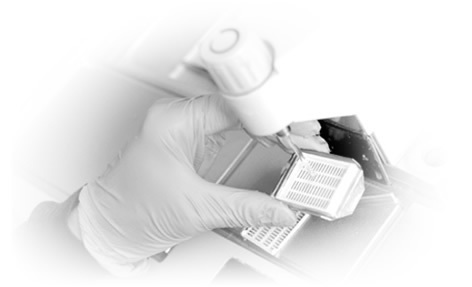 Pathology Consultants, Inc. (PCI), has offered highly specialized pathology expertise in a broad range of diagnostic services for over 40 years. No matter what your unique goals may be, we'll do whatever it takes to help you reach them. All of our pathologists are board-certified in anatomic and/or clinical pathology and are fellowship-trained in their respective subspecialties. The PCI pathologists incorporate a collaborative consulting practice within and outside the group to ensure every report is of the highest standards. Our pathologists serve on prestigious advisory committees and are recognized nationally by their peers. PCI's longstanding reputation is built upon a commitment to medical expertise and accessibility to the medical community it serves. PCI pathologists are familiar with the practicing physicians and proactively communicate directly with the ordering physician to discuss urgent, unusual or complex cases. Our pathologists discuss all critical results directly with the patient's treating physician immediately upon diagnosis. This consultation is available day or night, including weekends and holidays, to assist referring physicians in treating their patients promptly. Cytology and tissue biopsy results will be relayed to you within 48 hours of receipt or sooner. Please call 800.627.7081 if you have any questions about your bill. Click the link above to conveniently and securely pay your bill online. PCI employs the highest levels of technology for test ordering and resulting. PCI takes great pride in educating our clinical, technical and professional staff, ensuring patients and practices are treated as valued customers.